Fiber Optic Cable Products offers a huge selection of FC to FC Multimode fiber optic patch cables. 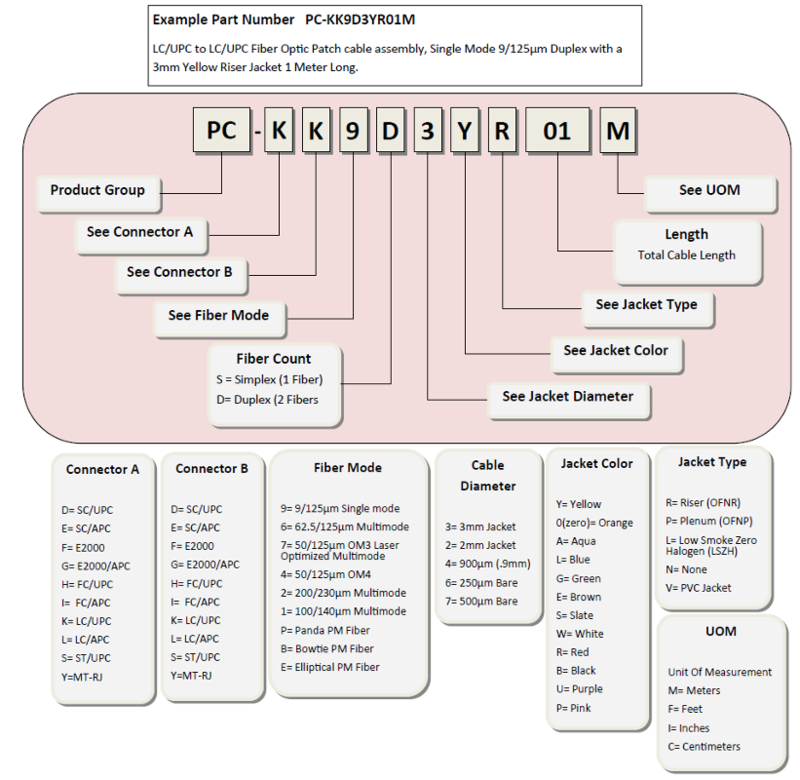 FC Custom fiber optic jumper options include. FC Simplex cables or FC Duplex Cables are also available in optional colors. FC Standard boot, FC 45° angled boot, FC 90°angled boot or short boot options.